If you have Spirit in your heart, you can cheer All Stars! Our only requirements for athletes to join are a good attitude, positive outlook, respect and attendance. 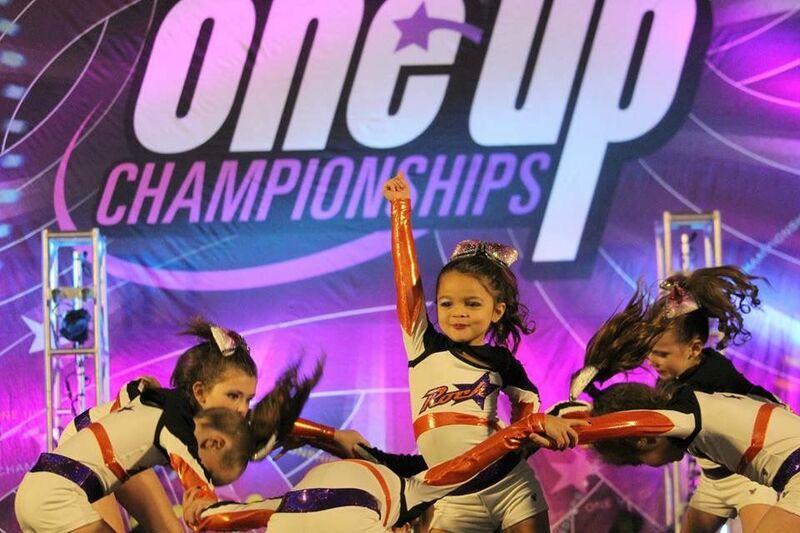 We have All Star teams for ages 3-18 from beginner through elite ability levels. From the little girl in preschool who loves pom poms to the high school athlete with years of cheer experience, we have a squad for everyone! No experience? Never tumbled before? No problem! We pride ourselves on our level of instruction, we will teach you everything you need to know to succeed in our sport while having fun in a safe environment.